‘Concrete Work’ exhibition of Elisa Valero in Cemento Rezola Museum. 1st PRIZE, “Abitare il Mediterraneo” called by the UMAR (Mediterranean Architects Unions). Italy 2011. 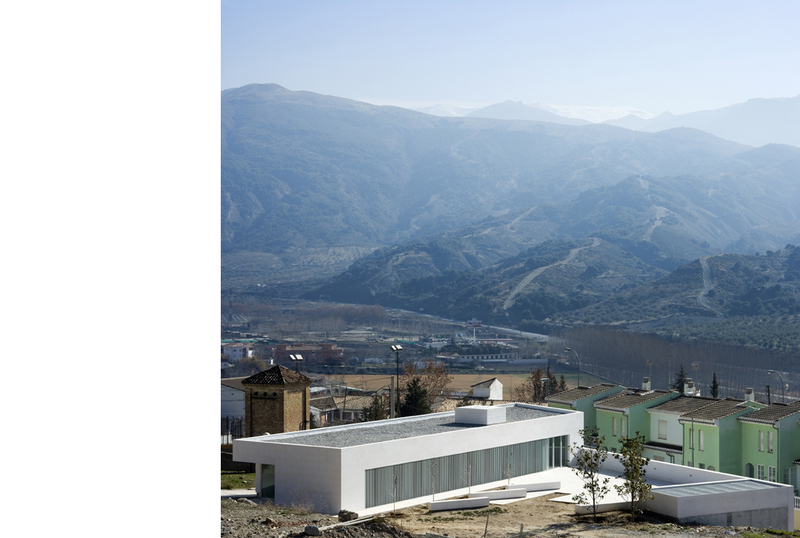 HONORABLE MENTION for constructed work in the Single-Family Housing Contest called by the Superior Council of Associations of Architects of Spain, 2004 for the San Isidro House, a bioclimatic house in the Historical District of Granada. October 2003. 3d PRIZE for constructed work at the Contest for Social and Officially Protected Housing called by the Superior Council of Associations of Architects in Spain for 13 self-built houses in Palenciana. January 2004. Diccionario de la luz, second edition. La materia intangible. Reflexiones sobre la luz en el proyecto de arquitectura, second edition.